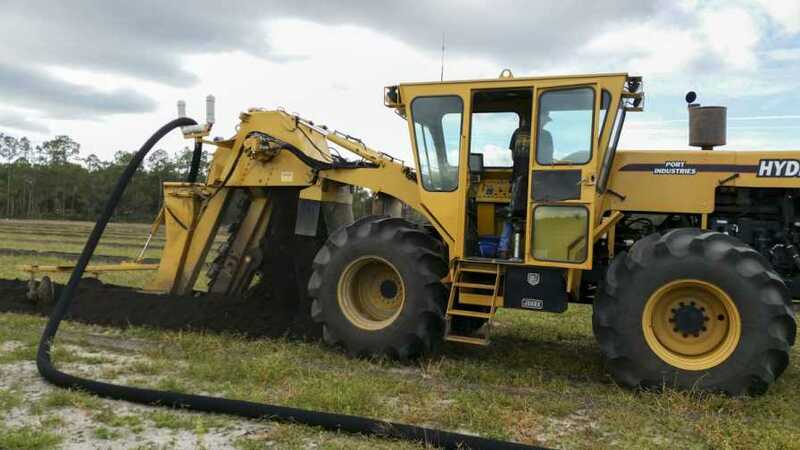 Sub-irrigation drain tile projects are at the center of water-saving efforts by growers in Florida’s Tri-County Agricultural Area. Is there any resource more precious than water to a farmer? You’d be hard pressed to find one. Enhancing the ability to conserve the element is among top priorities for many Florida growers. This practice is much to the delight for stakeholders in the St. Johns River Water Management District (SJRWMD). There has been a concerted effort to improve the health of the St. Johns River through on-farm and regional water management projects and best management practices that reduce the movement of nutrients to the river, enhance water conservation, and result in more efficient farm management while maintaining the long-term viability of agriculture in the region. The SJRWMD Governing Board has vetted multiple submitted agriculture projects eligible for $1.5 million in cost-share funding that would aim to reduce water consumption and cut nutrient runoff in the Tri-County Agricultural Area (TCAA) of Flagler, Putnam, and St. Johns counties. The decision has now been made to follow through on contracts with several selected growers to share in the allotted funding. All the selected projects – nine in total – involve installation and implementation of sub-irrigation drain tile in which irrigation water is delivered underground through perforated pipe to avoid evaporation. These systems use much less water than traditional seepage systems. Together, the projects are estimated to reduce farms’ water use by 34 million gallons per year and reduce total nitrogen loading by 2,853 pounds per year and total phosphorus loading by 791 pounds per year. Funding for the TCAA Water Management Partnership cost-share program is provided on a year-to-year basis by Florida Department of Environmental Protection, Florida Department of Agriculture and Consumer Services, and the SJRWMD. 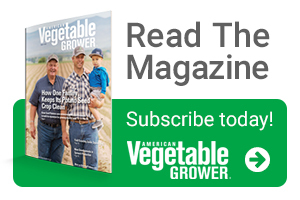 Together, the agencies select agricultural projects for cost-share opportunities. A fourth partner, the Natural Resource and Conservation Service, provides federal funds for cost-share opportunities in the TCAA. More than 78 projects have received funding since the partnership was initiated in 2012.